Let’s Start selling on MOJO Marketplace! be sure you have activated your Seller Storefront Account. A Click on ‘Seller’ on the left-hand side. Click the green button that says ‘Activate Storefront‘. In ‘Type‘, click the dropdown menu and select one of the categories. In ‘Category‘, click the dropdown menu and select one of the categories. Or Fill all required fields and then click the ‘Next Step’ button. Choose Widgetized or High Res. Fill all required fields and then click the ‘Next Step’ button. product changelog fixed update etc. Fill all fields and then click the ‘Submit’ button. Mojo Marketplace is very amazing and Site. You can Buy plugin and theme or templates by mojo, mojo market palace site is a very trusted site. so you sell your plugin and theme or templates or more product and earn money. 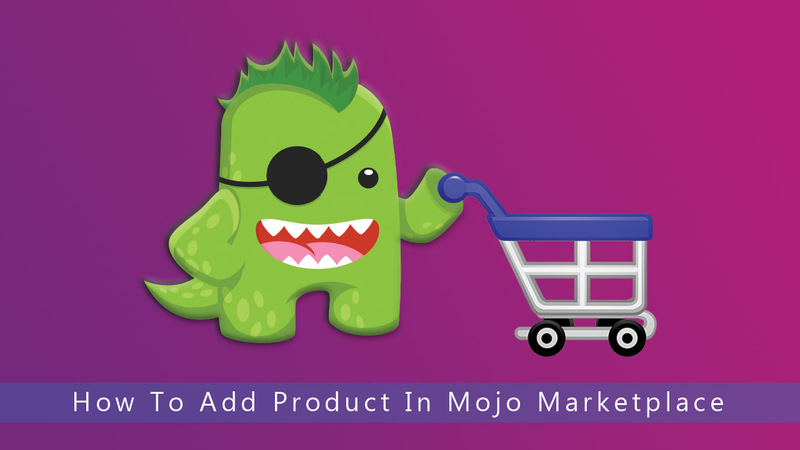 This blog how to add the product in mojo marketplace. so you carefully read this blog.